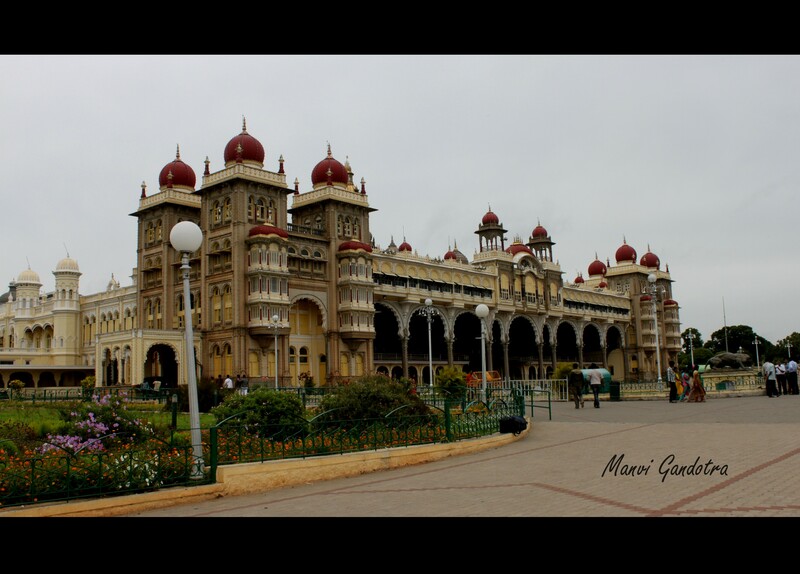 Really awesome click of Mysore Palace. Look forward for more pics on mysore. Thanks.